3G Internet Access Expanding In Cuba — U.S. - Cuba Trade and Economic Council, Inc.
December 05, 2018 / U.S.-Cuba Trade and Economic Council, Inc. The Telecommunications Company of Cuba SA (ETECSA) informs that as of December 6 of this year, the commercialization of the Internet access service will begin through the third generation (3G) mobile network for prepaid customers. At the time of launching the service, it will be available to users with terminal equipment that supports 3G technology in the 900MHz frequency, duly configured with the Nauta Access Point Name (APN) and whose line has been identified as having used Data , on some previous occasion, about this Network. Subscribers already recognized by the network with these characteristics will be able to acquire the package of their preference without having to go to a commercial office, dialing * 133 # from their own telephone and following the menu options, with discount of the main account of the mobile service. 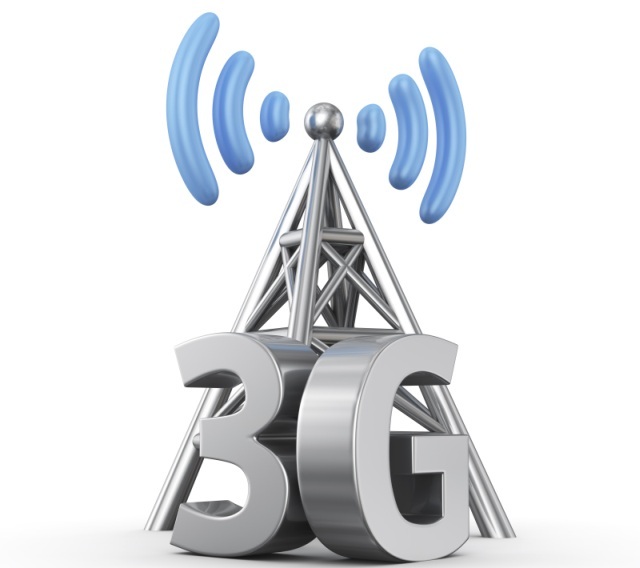 After these days, you can do any numbering with the conditions mentioned above, that is, those lines that use a terminal with access to 3G technology in 900MHz frequency and that have accessed Data in said technology. 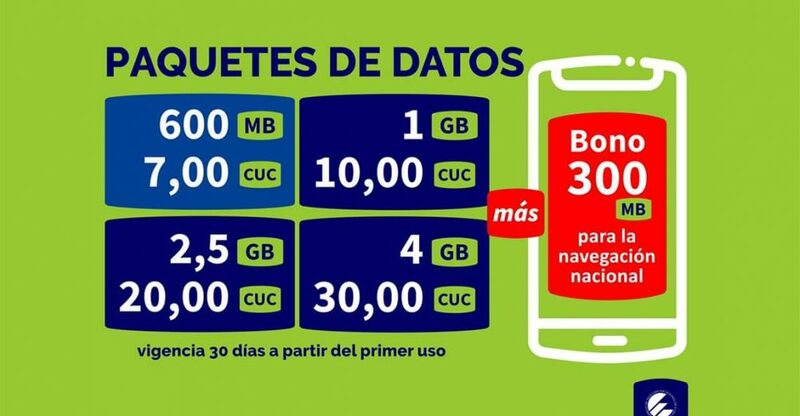 For users who use a cell phone with those characteristics and who have not made a connection so far, if they are interested in accessing the service; they must configure the Nauta APN, activate the data from a 3G coverage and make a first connection. It is suggested, taking into account that they are free ETECSA portals, access http://www.etecsa.cu, https://portal.nauta.cu or http://mi.cubacel.net. From that moment on, it will be validated; after which a notification message will be sent in the next 48 hours, announcing that the desired offer can already be purchased. In the first days of operation of this service, incidents could be experienced in certain areas or areas. In this sense, ETECSA is grateful to the clients that if there is any inconvenience with their service, they inform the company through the institutional channels. With this opening, the Company continues to expand the possibilities of access to the Internet as part of the process of computerization of Cuban society. The details of the offer, prices and other information can be obtained by the 118, 5264-2266, accessing the portals www.etecsa.cu or http://mi.cubacel.net.